You are here: Home / Market / What is the Value of your Home? How many unsold homes are in my neighborhood? How long is it taking now for homes to sell in this neighborhood? 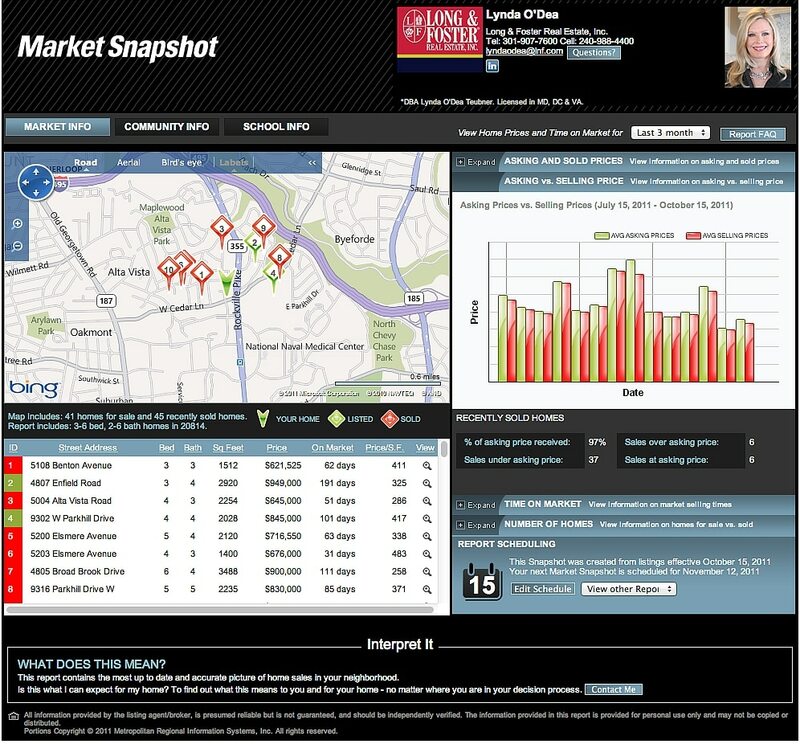 How do the final selling prices compare to the original listing prices? SEE A SAMPLE REPORT – then order one for your neighborhood.